We believe in sharing what we know. We are a collective of creative, curious, wholehearted, entrepreneurial biz types from business, digital marketing, creative and social science backgrounds, who love what we do. We believe in working collaboratively with like-minded businesses and go-getters, who are purpose driven, design focussed, challengers of the status quo, questioners of assumptions. Who are leap takers with a healthy dose of daring. Who couple fierce will with personal humility. We believe there are no silly questions, that life is too short and too precious to sit on the sidelines wondering ‘what if?’, and that choosing courage over comfort is the guiding principle for living meaningful days. We believe things don’t get better unless they’re talked about. We believe in long neckwear, green juices, raw treats and a good night’s sleep. We don’t iron. We use caffeine strategically. We have way too many photos on our smartphones, lip balms in our totes and mini wooden pegs in our drawers. We’re voracious readers, lifelong learners, podcast listeners, and chasers of beauty, awe and wonder. Forever on the hunt for brands that make a difference, stories that give us goosebumps, quotes that make us think and pictures that steal our breath. We believe in social justice, equal rights and giving. We will never work with organisations that erode human health, rights or the environment. We unapologetically err on the side of political correctness in order to help eradicate limiting stereotypes, assumptions and biases. We believe the world would be a better place if empathy, compassion and mindfulness were part of a global curriculum. We believe empathy builds empires. We believe we are all hard-wired for connection, and our most sacred needs are for love and belonging. Story brings us together, and yours matters. It’s how we find each other. Uncovering what you believe in, lights you up and makes you uniquely you, is what drives us. You are not like everybody else. And that’s to be embraced and celebrated. As is your dignity. We believe that while the numbers don’t lie, they can’t account for mystery, love or loyalty. And while we can rationalise all we like, it’s always our emotional selves running the show. So being emotionally healthy is the root of success. Spreadsheets don’t change the world. Relationships change the world, starting with the one we have with ourselves. We believe that while you’re a marketer, a freelancer, an employee, a business owner or an entrepreneur, you’re a human first. We only ever grow through challenge. We are born for struggle, but we don’t need to do it alone. It is never too late to take a risk, try something new, switch tracks and become more of who you are. My mission is to bring liked minded people together in surprising, fun and nourishing ways to build and broaden their skills in the area of business strategy, digital marketing, personal productivity, self-awareness and courage. Kylie loved school. But in Grade 3 Mr Green wrote on her school report ‘Kylie talks too much in class.’ Implying it was a bad thing! Little did he know this would become her strength and make her a perfect candidate to become an executive coach, facilitator and personal development advocate for professionals. Today, she wholeheartedly embraces her love of a good chat and help brands and the people behind them create their vision, build their foundations, manage their business, embrace social media communities and take care of themselves in the process. She gets immense joy from connecting wholehearted kin together and making new friends. 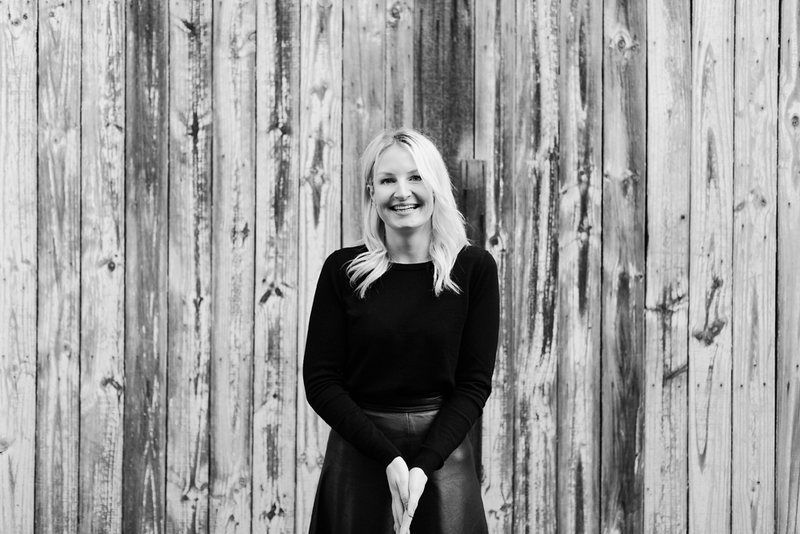 With 18 years of online sales, web project management, digital and content marketing for leading Australian brands behind her, (most recently at the head of digital for kikki.K) she now coaches creative, curious and entrepreneurial businesses and their teams interested in humanising work, building brave businesses and cultivating professional and personal courage. The thing that gets me out of bed each morning is the idea of inspiring people to think more about things that matter to them, and building their courage to do something about it. My ultimate mission is to move people. She holds a Bachelor of Arts (Hons)(Psychology & Sociology), Masters in eBusiness and Communication and is a certified Executive Coach (IECL) and Wellness Coach (Wellness Coaching Australia). She is an accredited facilitator of Dr Brené Brown’s The Daring Way™ and Rising Strong™ curriculum, and a graduate of Dr Judith Glazer’s Conversational Intelligence™ program. She also has a passion for wellbeing, photography (12,843 iPhone photos and counting), positive psychology, good chai (Calmer Sutra all the way), slow, the bespoke and handcrafted, the thoughtfully designed, and is feverishly experimenting to perfect the green smoothie. She also happens to be a qualified fitness instructor and takes group fitness classes for pregnant and post-natal women. Kylie co-authored Add All To Cart: 1003 questions to ask when building an ecommerce store, and in 2016 had her second book The Leap Stories published by Creative Minds, based on her blog series of the same name. In 2017 she launched In The Company: Insights On Humanising Work podcast. She believes you should always buy the shoes. Domini was born and grew up in Perth, West Australia, a truly beautiful city that, while quiet and isolated, seemed to hold notes of possibility in the air. Learning to read from an early age, she fell in love with the power of words. Spending night after night curled up beneath her blanket, torchlight in one hand, book in the other, she soon understood just how many stories there were to be told and how they could change someone’s life. Fast forward to the end of her high school years and she was adamant she was to be a writer. At 18 she jumped on a plane and spent the next four months adventuring solo across the globe, meeting wonderful people and hearing their own special tales. Upon return she couldn’t bear to settle back into the routine she’d once known, so she set sail once again and moved to Melbourne and, seven years later, here she still is. 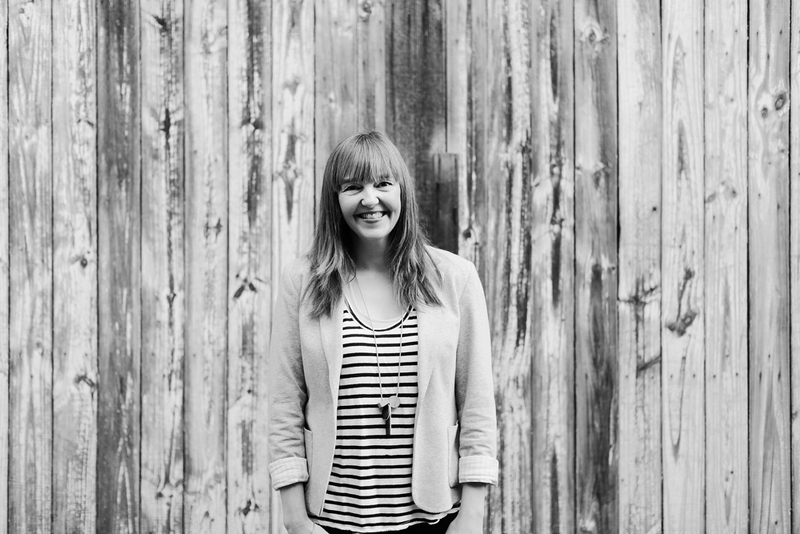 After four years spent completing my undergraduate and Honours degrees in Creative Writing at the University of Melbourne, she began working as the Social Media and Content Coordinator for kikki.K. Nearly five years passed working for this beautiful and unique brand until she realised, while she loved telling their story, it was time to tell her own. So she made the leap and here she is. We acknowledge the traditional owners of this land on which we work and live and pay respect to their elders, past, present and future. We also acknowledge that sovereignty was never ceded.